Robsoul Recordings, the house record label run by Phil Weeks since 2000, is set to release a series of six mini-albums showcasing the producers who have helped shape its sound. 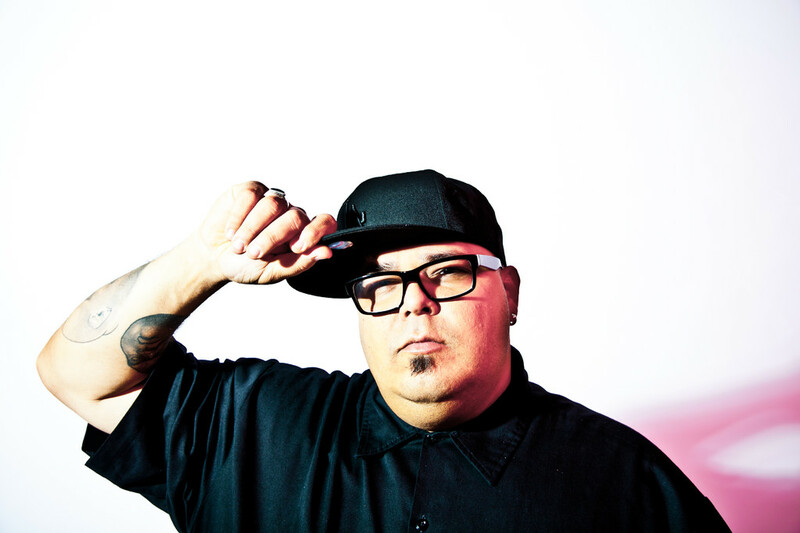 Simply named 'Best Of Robsoul' the series will feature a selection of stand out tracks in each installment from DJ Sneak, DJ W!LD, Chris Carrier, Joss Moog, Fries & Bridges and Phil Weeks. The first release comes from Chris Carrier on 10th August and will be followed by a new installment each week, finalised by Fries & Bridges on 14th September. 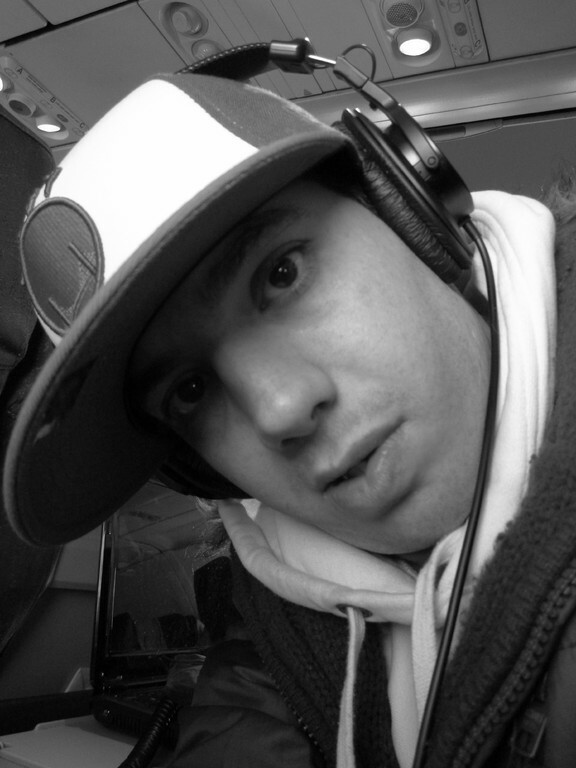 Since 2000 Robsoul has been at the forefront of underground house music, resolutely sticking to a sound rooted in Chicago and influenced by the classic house music sounds of New York, Detroit, Paris and Manchester.